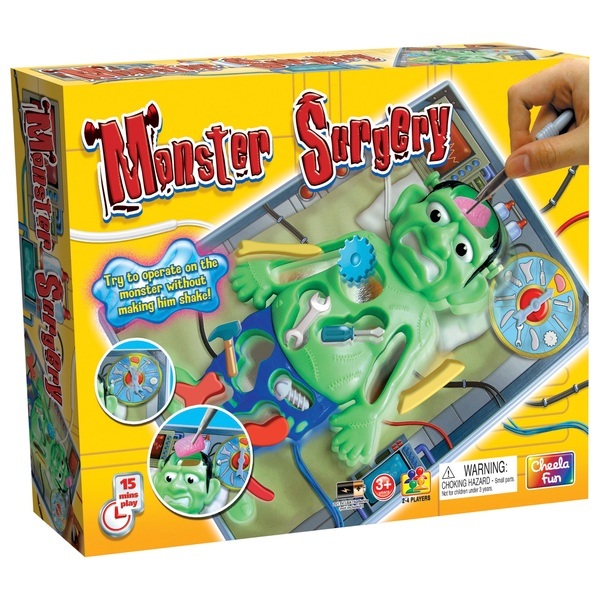 With this Monster Surgery Game you must operate carefully, otherwise the monster will shake suddenly! The monster is lying on the operation bed and there are 11 pieces of body parts inside the monster’s body. Players operate carefully using pair of tweezers to pick up the parts from the monster’s body without the monster trembling.